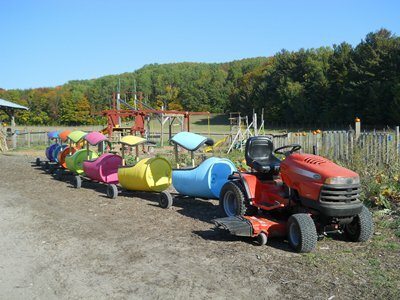 Located just outside Harbor Springs on the Tunnel of Trees, Pond Hill Farm is a four-season place to visit. 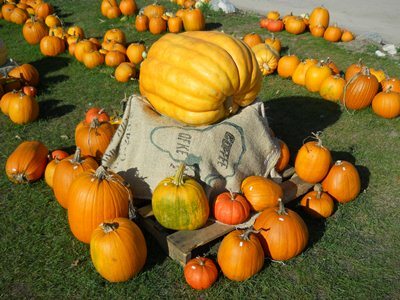 In the warm weather months, feed the pigs, pick berries, taste wine in the wine tasting room, have lunch at the Garden Cafe, shoot the squash ride, go on a hayride, enjoy a farm-to-table dinner, buy fresh produce and canned goods in the farm market and fresh plants from the greenhouses. Open daily until dusk, Pond Hill Farm is a destination farm and market. May 13 Mother's Day Special in the Cafe. 5581 S. Lake Shore Dr.